Lower Your Property Taxes! | Omaha, NE Real Estate Agents The Bill Black Team Video Blog Omaha, NE Real Estate Agents The Bill Black Team Video Blog: Lower Your Property Taxes! I’m like you – I hate high property taxes! 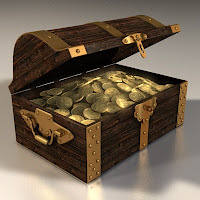 So, I want to help you possibly lower them – and maybe even find you some hidden treasure along the way (more on that later). First, you need to call me! I can show you the ropes on how to contact the Douglas County Assessor’s Office and work with the nice folks there! 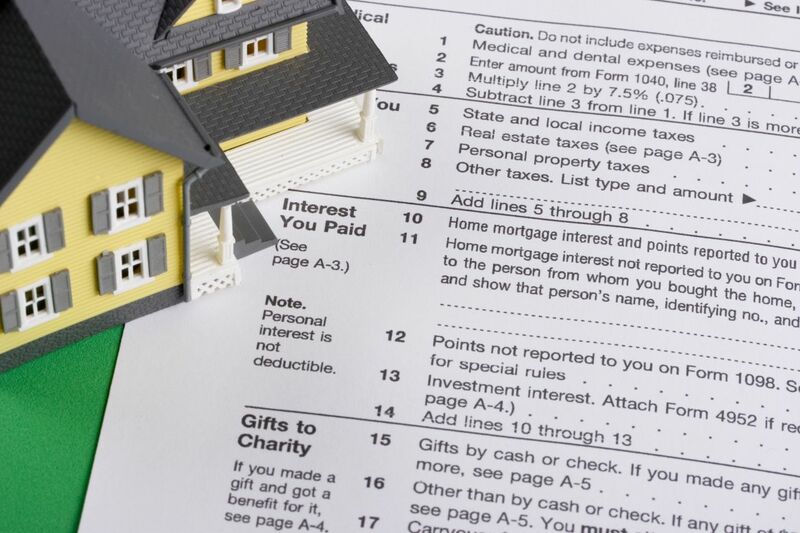 Basically, we’ll check on the current valuation of your property to see if you’re able to pay less in taxes. It’s entirely possible because it’s a fact that many people end up paying too much in property taxes. Now, this isn’t the fault of the assessors! That’s because they’re asked to do a lot of work in a short amount of time and often with too few people. Also, changes in property values have occurred rapidly within the last few years due to the nationwide “mortgage meltdown.” So, the assessors have scrambled to keep up. Therefore – guess what? – they need our help! And I’m just the person to provide you with that help. Call me today at (402) 680- 2500 or contact me at bill.black@cbshome.com, and we’ll get started! Oh, did you think I’d forgotten about the hidden treasure? Not a chance! Where can you find it? At the treasurer’s office of Nebraska! They have millions of dollars in unclaimed money and property there. In fact, the site says that 1 in 8 Nebraskans have unclaimed property – and you could be that one! So, go to the treasurer’s site to see if you’re owed any money or property. It’s simple and easy to find out. P.S. If you find money or property, you owe me dinner!